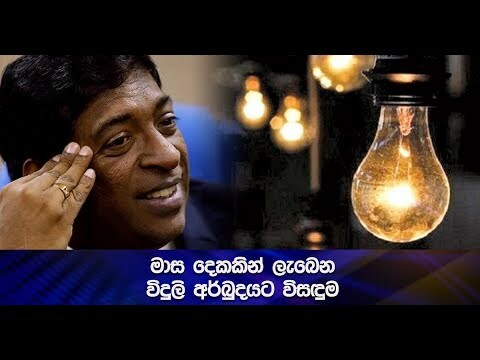 The UNP is stating that the funds of the Golden Key investors should be paid by the government. Speaking at a press conference held in Colombo today UNP parliamentarian Lakshman Kiriella alleged that although the Central Bank issued a report stating that the Golden Key financial institution should be closed in 2005, the current government did not implement it. Speaking further MP Kiriella stated that had the government acted in a timely manner, such distress would not have befallen the Golden Key investors.